Do you dream of mashmellowy, chocolaty treats? Did you know you can have all that and more??? 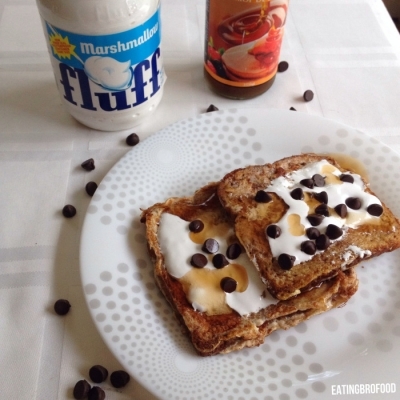 Make this french toast for a quick treat with more protein than most protein shakes and bars!! (without any protein powder included) What are you waiting for?